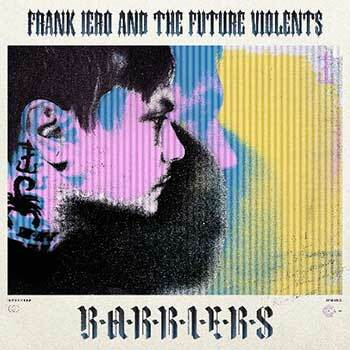 Following the recent announcement that Frank Iero has signed to UNFD and formed his latest band FRANK IERO AND THE FUTURE VIOLENTS, the first track from his upcoming album Barriers (out May 31, 2019) ”Young and Doomed” is now available today via DSPs and streaming services. Premiered yesterday on BBC Radio1 with Annie Mac, the insistent, dark rock ‘n’ roll anthem flails with a wild and uncontrollable angst and energy. 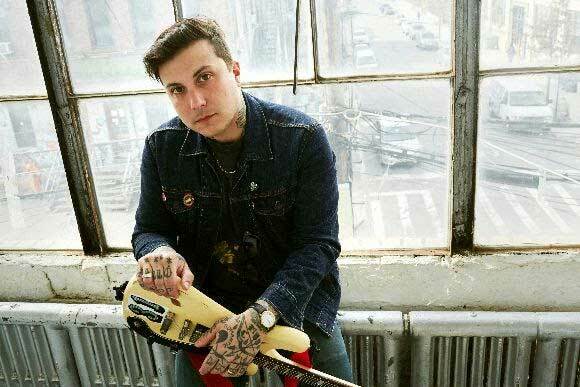 Its accompanying video is a visceral performance piece that captures the frenetic and frantic energy that bursts from the track with guitar, bass and drums with Frank’s plaintive vocals anchoring the hopeless emotion. Directed by Steve Pedulla from Thursday, the video features childhood photos of Frank Iero and The Future Violents.